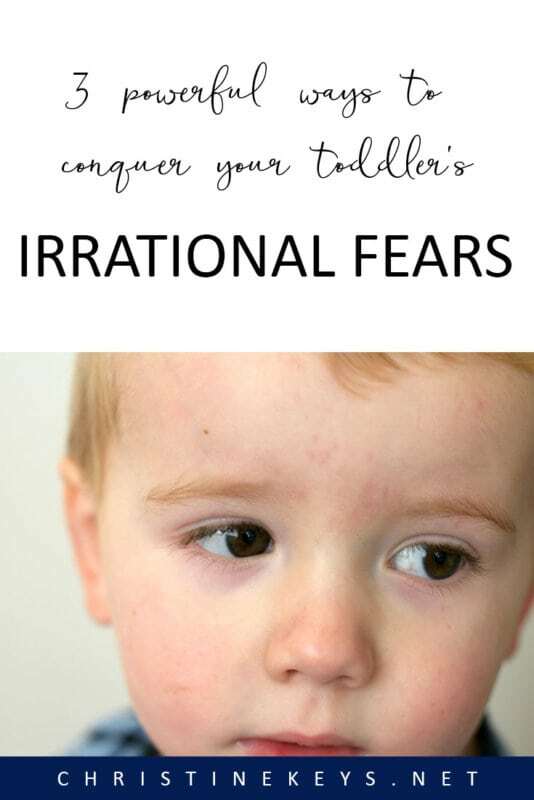 Does your toddler have what seems like irrational fears? For several weeks he refused to go in the bath or shower without being held because he was convinced he would be sucked down the plughole. I know how frustrating it can be. It can make life difficult, to say the least. Here’s the thing though. Despite how irrational their fears seem to us…they are very real to them. So let’s get on to talking about how to manage and overcome them. As I mentioned above, while their fears seem irrational to us, they are very real to them. Just because we don’t understand why they’re afraid doesn’t mean they will magically stop being fearful. Be respectful and acknowledge to your toddler that you understand that they are afraid. Ignoring their fear will only make the situation worse. In order for them to work through their fear, they need to feel safe. By respecting them they will be able to trust you and be more ready to work through things. 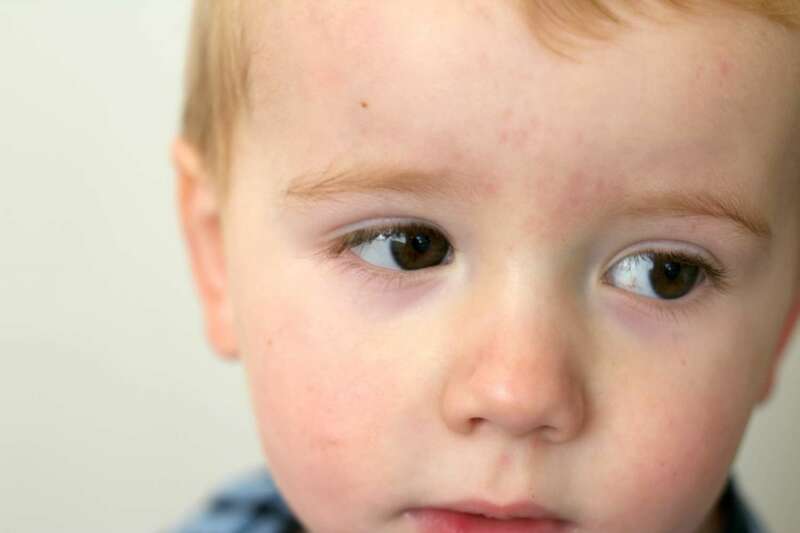 Toddlers don’t yet have the capability of rationalising things for themselves. My son was fearful of being sucked down the plughole. I get that the sound it makes, while it is draining, makes it seem a bit scary, but I know that a person is physically too large to fit down there. My toddler, however, does not. That is where I come in. You as the parent can calmly sit down with your child and explain the logic of it. Sometimes reasoning through it can be enough to help them overcome the fear, especially if you’ve got their trust. It is SO important that during this phase in their lives where so much changes every moment, you are their calm. 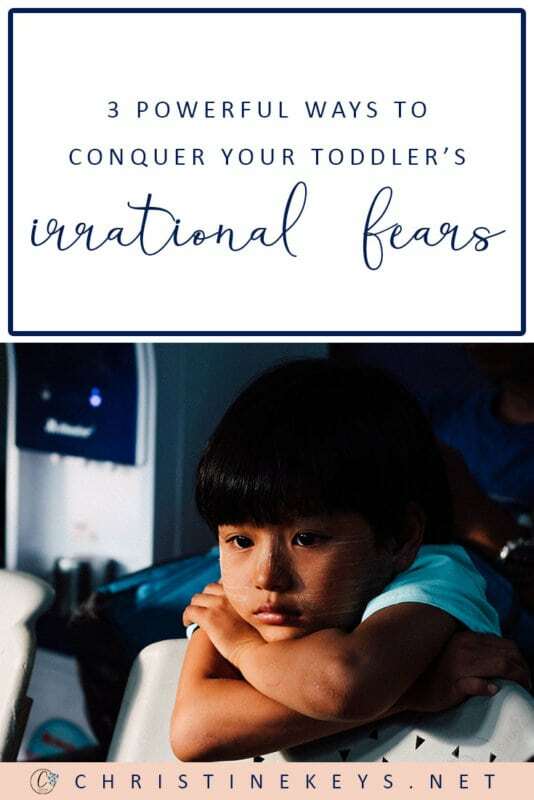 If your child has a seemingly irrational fear, it won’t help to try and dimish it while you’re in the midst of the situation. 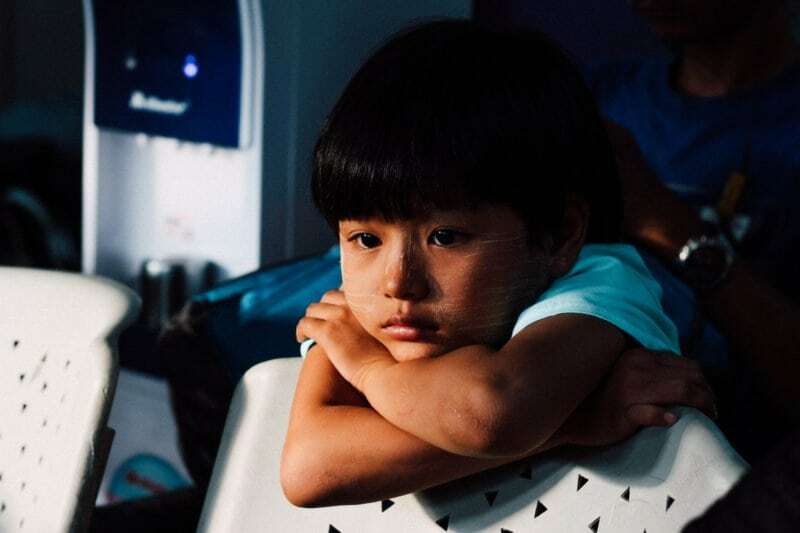 Wait for a time when your child feels safe, and then approach the fear and see if you can do some role play or something to that effect to help them through it. We would show Jack the bath while he wasn’t in it, and then once he was a bit more confident about that, my husband held him in the shower until he started becoming comfortable enough to stand in the shower on his own. After a week or two, he was happy to have a bath as long as his sister was in there with him. Now, a couple months later, he’s back to being happy in the bath on his own. It took time and patience, but it worked. If none of your strategies work, then this is my last piece of advice. Respect their fear and trust that it won’t last forever. Continue to be their safe place and their ‘reason’. 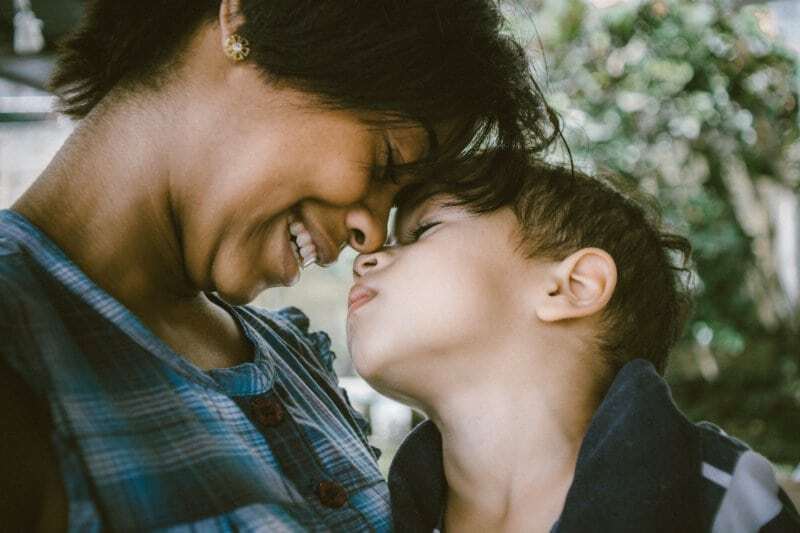 They will eventually understand more as they grow and develop, and in the meantime, you’re building a healthy, trusting relationship with your child. Having a child that fears the dark is not something new in the parenting world. In fact, many adults even struggle with a fear of the dark. It can be really challenging to know how to address this fear and help everyone to get an optimum amount of sleep. Val does a wonderful job of providing strategies for you to try. While we’re talking about fear this week, another angle to take on the subject is how to instil bravery in our children. The truth is, we live in a scary world where a lot is out of our control. Should we hide away to stay safe? We need to equip our children with the skills they need to be wise and brave in a world that seeks to tear them down. In her post, Natasha gives 9 ideas in which to do this. Life with toddlers can be overwhelming. Their vast display of emotions is often a challenge to deal with and can often make even the most basic of tasks seem daunting. It is helpful when someone can present you with a guide as such and keep things simple. Katrina does a wonderful job of providing you as the parent with skills to help comfort your toddler when they are frightened. If you’ve got a toddler then you know that there are often moments during the day in which you absolutely cannot reason with them. While some behaviours require discipline, fear is not one of them. 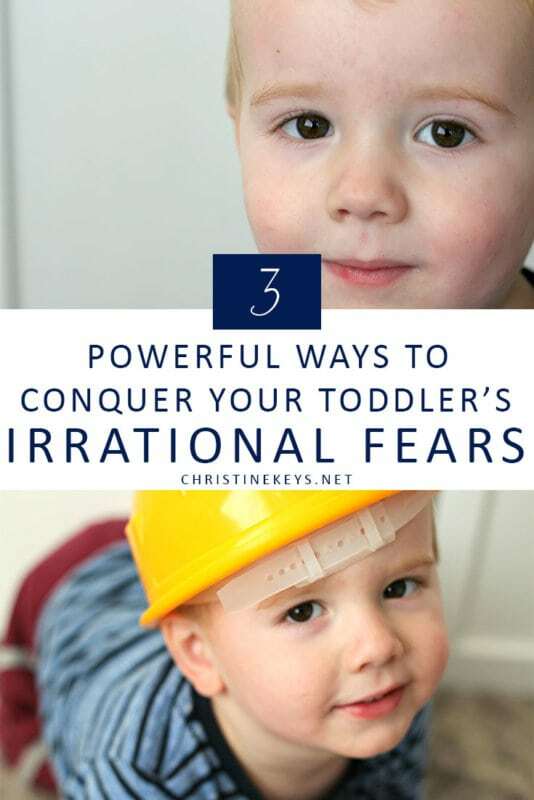 No matter how irrational your toddler’s fear seems to you, it is very real to them. 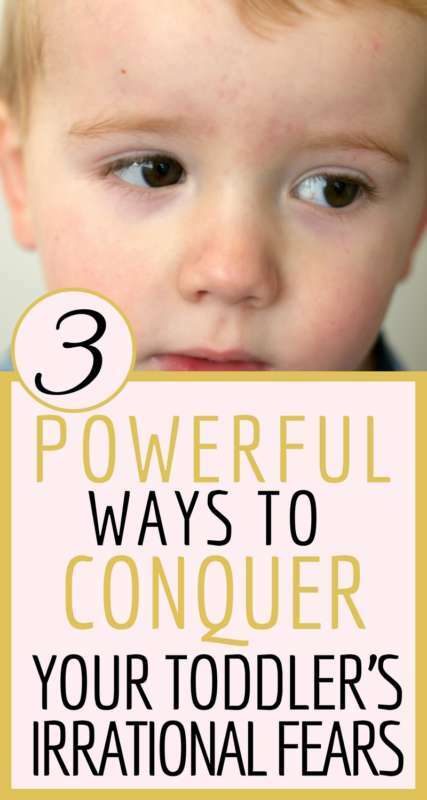 This post will give you three ways in which to work through and conquer your toddler’s irrational fears. Not all fears happen at night, but many often come to head a bedtime. This can be frustrating as a parent because by that time of day you are usually tired and ready for the kids to be asleep. 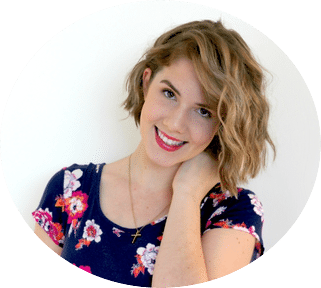 Carries does a beautiful job of guiding you through the tips she has for managing fears at bedtime. I love how she incorporates structure, boundaries, as well as love and comfort. Ah! This is an interesting subject. We all know that our children are smart. So smart, in fact, that at times they can make you unsure of whether they are being entirely truthful or not. 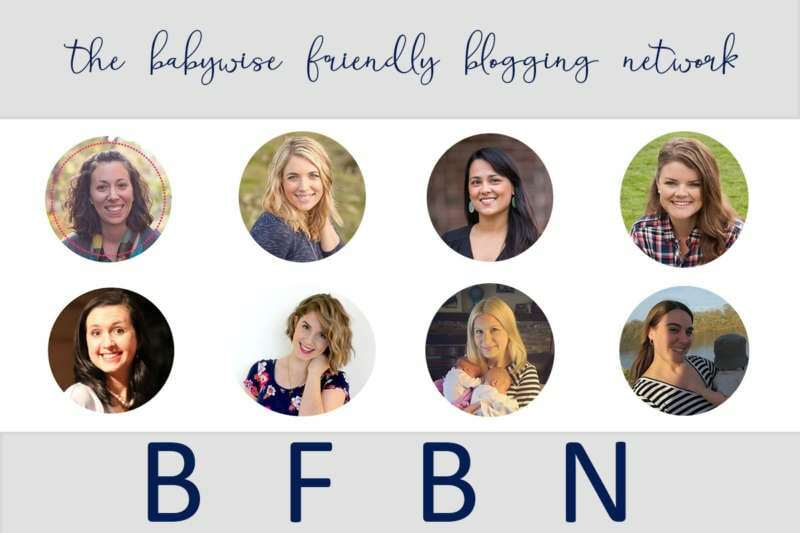 Kim has written this article for parents that might be struggling to distinguish whether or not their child is faking a fear or is indeed truly frightened. As parents, we can be guilty of setting up circumstances, or even projecting certain fears on our kids. It is so important to make sure that we’re working to make sure that doesn’t happen. 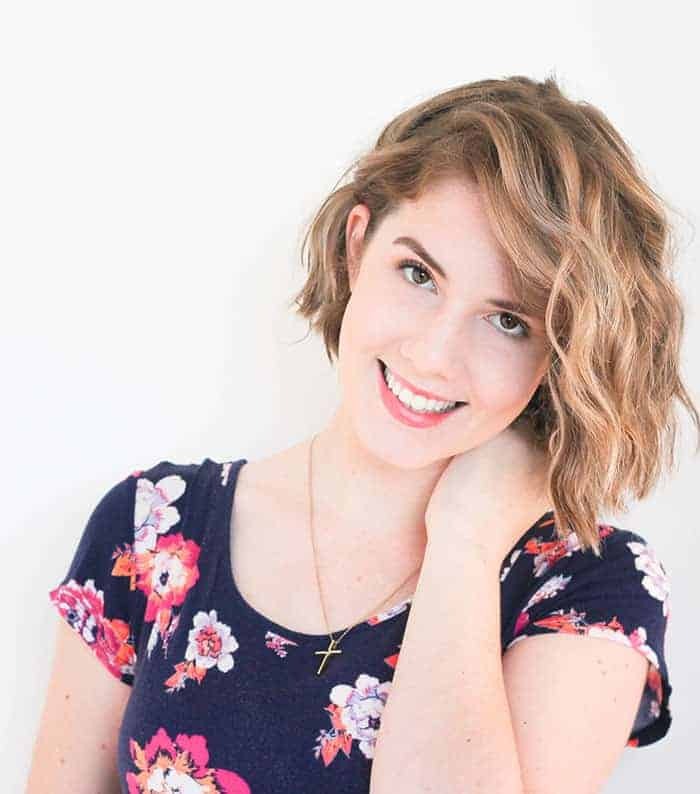 Emily has provided some really helpful tips to avoid your child developing certain fears.